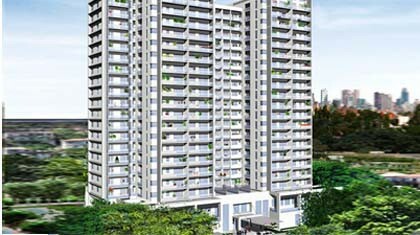 River Garden is a residential high-rise luxury riverside first in Ho Chi Minh City. Only city center 15 minutes from River Garden offers its residents wonderful landscape of the Saigon River with a new lifestyle in luxury resorts. Residents of 210 apartments - from 2 to 5 bedrooms each apartment - can enjoy the amenities of a luxury complex including swimming pool, gym, tennis courts, and bar-coffee house found in a wonderful setting. Project value: 48 million. This project is a joint venture with Indochina Land by JSC Hai An investor, owns 80% of apartments sold. The project has total investment of 28 million, intends to put into use a quarter in 2008. + An Phu supermarket, Metro supermarket, International schools, shops, restaurants, coffee shops...located nearby.